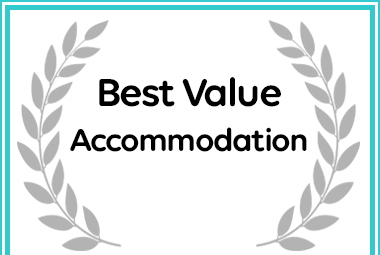 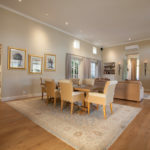 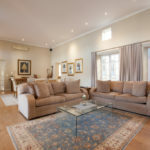 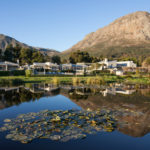 Apart from Franschhoek activities like dining & shopping there very wide range of activities available. 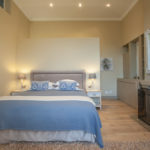 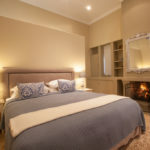 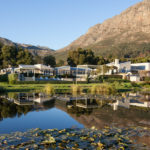 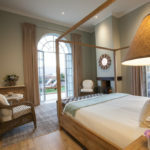 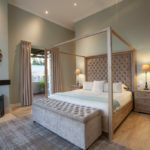 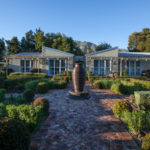 Franschhoek is less than an hour from the centre of Cape Town, making it an accessible base from which to explore the Cape. 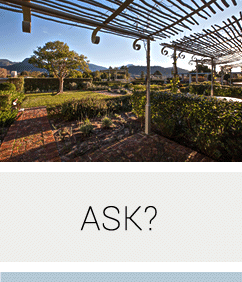 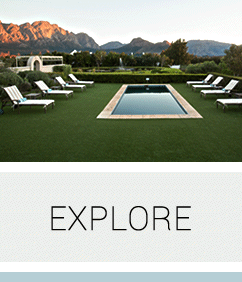 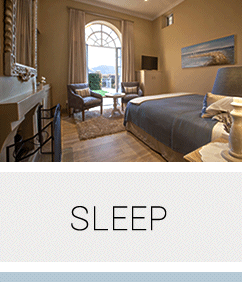 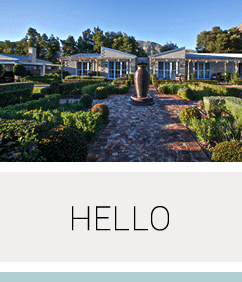 There is no need to limit your activities to the Winelands.